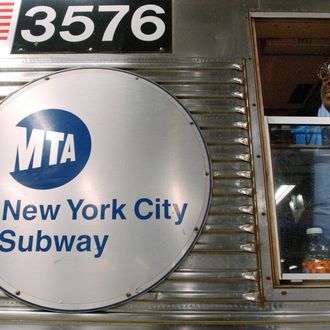 For about an hour on Saturday morning, the 1, 2, and 3 trains were suspended between Chambers and 96th Streets because an 18-year-old guy somehow managed to fall asleep on the uptown tracks at 34th Street. The New York Daily News reports that police officers “roused and arrested” him before he was taken to Bellevue for a psychiatric evaluation. We sincerely hope the incident was due to typical teen sleepiness or Friday night debauchery, and not something more troubling.